The Construction MEP Superintendent will be responsible for maintaining project safety, developing and updating the project schedule, preparing two-week look ahead schedules, updating project schedules utilizing computerized scheduling software, assisting with the buyout and selection of major subcontractors, coordinating the work of the subcontractors’ field forces, communicating effectively with owners/designers/engineers, and maintaining accurate cost reports. – Two (2) years extensive construction experience in all facets of the project and an industry related college degree is preferred. – Experience in safety/preconstruction/staff development & retention/customer interaction. – Strong engineering and construction management skills. – Ability to communicate effectively with the owner, architect, and the project team. – Good time management and project organization skills. – Knowledgeable of all phases of construction. – Ability to read, analyze and interpret general business and technical documents, cost reports, legal and regulatory documents and plans, drawings, and specifications. – Ability to effectively present information to managers, clients, customers, and co-workers. – Ability to define problems, collect information, establish facts, and draw valid conclusions. – Ability to exert physical effort, handling average weight objects up to 50 pounds. – Be able to develop construction schedule via the critical path method. – Provides the overall direction and coordination of work assignments, and evaluates the performance of the assigned workforce. – Addresses complaints and resolves problems. – Provides input on operations matters such as determining what type of materials should be used on site and when they should be delivered and resolving field installations issues. – Reviews jobsites for potentially unsafe conditions, and determine appropriate corrective action. – Ensures quality control is maintained and safety programs are utilized so that co-workers are provided a safe and substance-free work site. – Monitors cost controls and job costing, quantity reporting, forecasting and productivity for all job sites. – Inspects work in progress to ensure that workmanship conforms to specifications and adherence to construction schedules. 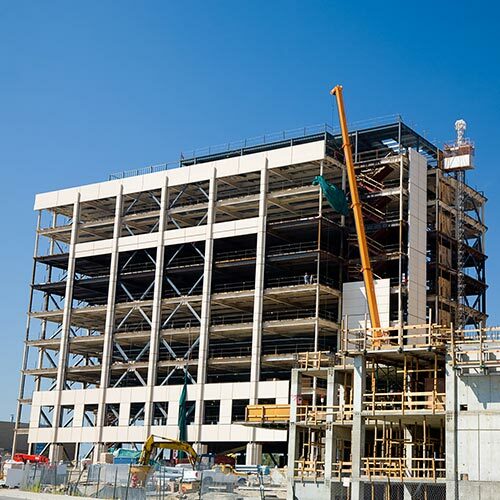 – Assumes responsibility for enforcement of proper procedures related to work site accidents. – CPR and First Aid Certification a plus. – 30 hour OSHA a plus.